"A great messenger and chat application for your Windows PC." 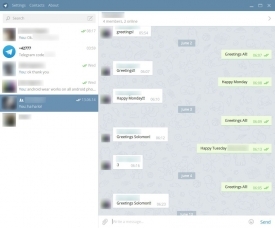 Telegram is a messenger and chat application that aims to bring back privacy into our messages. It is doing so by providing its users with a secure, encrypted system that does a great job of keeping prying eyes out of your messages. In order to get started with using Telegram, all you will need is an internet connection and a working telephone for text message authentication. Because Telegram is a cloud based platform, you can log into the application from any device and still have access to all of your messages. 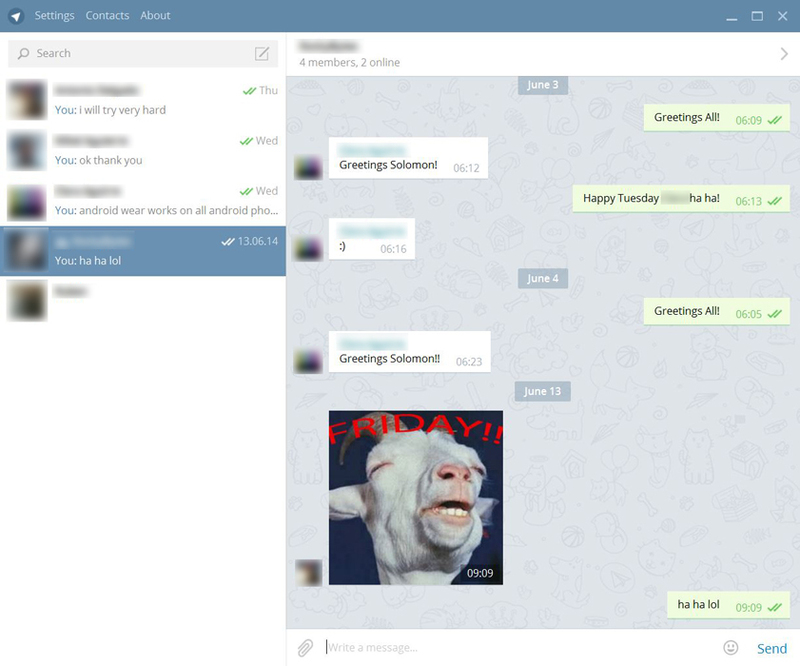 Arguably the best part about Telegram may be the fact that it will be free and ad free forever. Features like what telegram has to offer its users are usually bundled into a paid application. With very little latency, telegram differs from other browser because it delivers messages faster than other applications. 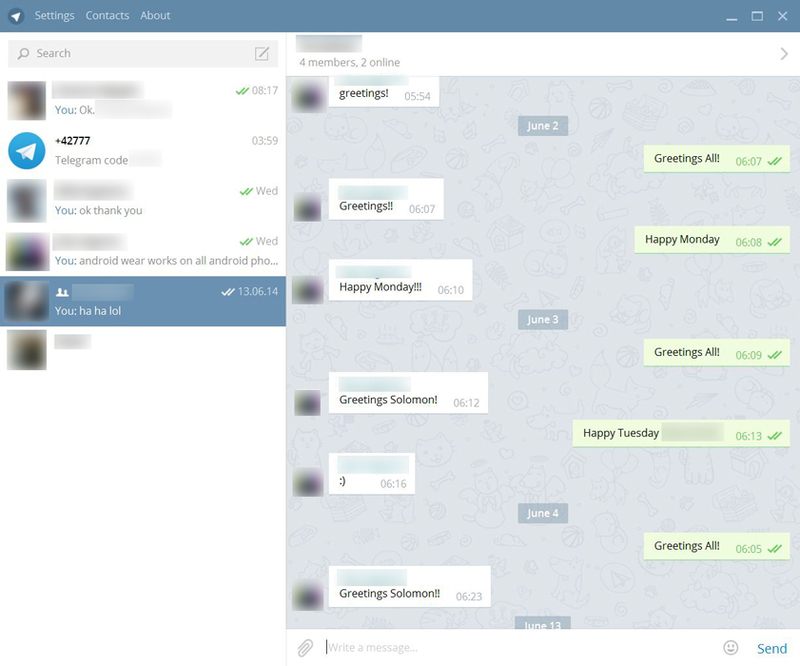 Telegram is fun too. It has full emoji support and you can send an unlimited amount of photos and other media content to your contacts. While this version of Telegram is only a beta release, it runs great on my Windows PC and the application is constantly updated to ensure that each and every user has the latest version of the application.